Here is a special interview with young Canadians who came to Germany to realise a dream. Discover what they do and how they came to Germany. 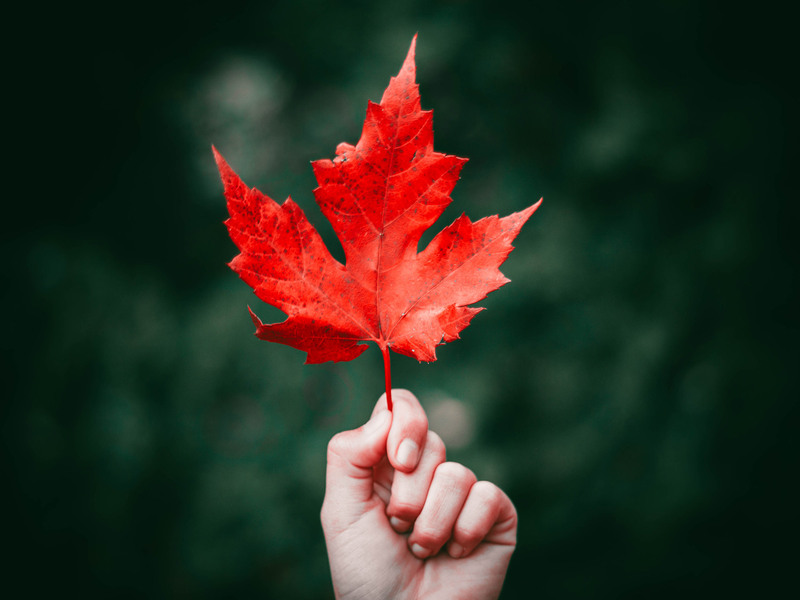 Please tell us where you are from in Canada? My co-owner and I are both originally from Alberta, but have lived in Vancouver, B.C. for over 8 years prior to moving to Germany. We were looking for an opportunity to move abroad, and had both spent some time in Berlin before. 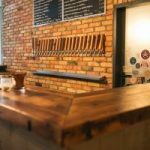 We were already planning to open a craft beer bar, and our market research indicated that there was a lack of such options in Berlin. We decided that the city could offer us an interesting opportunity to pursue this dream. You opened a craft beer bar, do you come from this industry? I have worked in various hospitality and food & beverage roles for over a decade. My education and professional experience mainly involved international supply chain logistics, marketing, and brand strategy. My partner’s family runs bars and restaurants in Canada, so he grew up in the industry and has experience working in every role. Our interest in craft beer really started due to the wide availability of great beer in Vancouver. Eventually we began planning vacations around craft beer destinations, and the hobby grew into a professional interest. Craft beer is getting more and more popular, what is your favourite aspect of that movement? One of my favourite aspects is definitely the diversity of beers available. Sometimes the differences in style stem from each region’s longstanding brewing traditions, or locally available ingredients, or just the brewer’s desire to experiment and try something new. 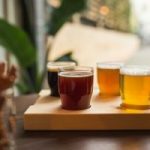 In any case, there are flavours and beer styles for everyone, from the tart, salty Goses to hoppy, piney Double IPAs and sweet, chocolate-infused Imperial Stouts. Tell us about your „beer menu“, what are your favourite items on it. We have 22 rotating beers on tap, and an ever-expanding bottle list containing over 80 beers. Every time one keg finishes, we put a new beer of a similar style in its place. So it’s difficult to choose a favourite one! Right now, I am really excited about our selection of Belgian lambics. We recently hosted an award-winning Belgian lambic blender for a private tasting and Meet the Brewer event and I had the opportunity to have a few Bokkereyder lambic bottles and Tilquin Gueuze on tap. It’s also great to have the opportunity to bring in and share our favourites from fantastic Canadian breweries like Dunham, Dieu du Ciel and Le Trou du Diable. How many people can be accommodated in your bar? Our bar seats approximately 70 people inside, and another 30-40 outside on the patio. Are there special events taking place? We aim to have at least one special event per month, and have already planned the next six Meet the Brewer/Tap Takeovers. What do you miss the most from Canada? We lived on the coast for 8 years, and miss having the Pacific ocean around. What do you like the most from Germany? Living in Berlin. This city is quite diverse, and offers something for everyone. What is your favourite food/beer in Canada? And in Germany? Nectarous – Four Winds, Solstice d’Ete – Dieu du Ciel!, Red Racer – Central City. Fresh sushi in Vancouver, poutine in Montreal. Affumicator – Gänstaller Bräu, A Quick One While She’s Away – FUERST WIACEK. Warm apple strudel, schnitzel, döner from Imren Grill in Berlin. What is your next project/dream/achievement? We just opened our bar 5 months ago, and are mainly focusing on growing the business for now. Right now, we are looking forward to bringing a few of our favourite international breweries to put on events in Berlin. Beyond that, the next big project is to set up the patio for summertime, with an outdoor beer garden, food trucks, and special events.